Syracuse (#53) vs. Kansas (#1). This game is part of the Hoophall Miami Invitational located in South Florida. Yes, that’s right, Syracuse will play a non-conference game outside of the state of New York! 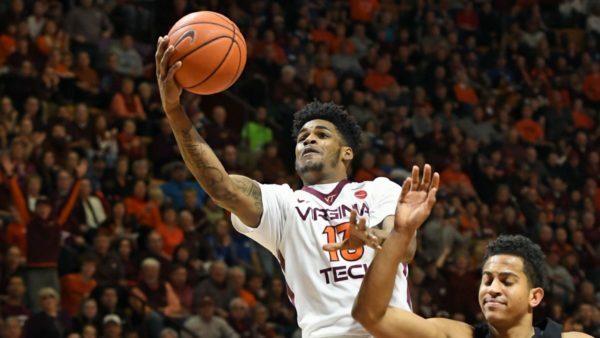 The Orange have to hope their suffocating zone defense (holding opponents to 37.1% FG, third nationally) travels with them. The length of two freshmen (6’8” Oshae Brissett and 6’9” Marek Dolezaj) has made it very difficult for opponents to find holes in the zone, but it may not matter if Kansas continues to shoot so well from long distance. The Jayhawks come into this game as the eighth-best three-point shooting team in the country at 45.2 percent, even with star point guard Devonte’ Graham making a career-low 36.1 percent. Seton Hall (#24) at Louisville (#23). The Cardinals’ offense was ugly (36.5% eFG) in their first real test of the season at Purdue earlier this week. 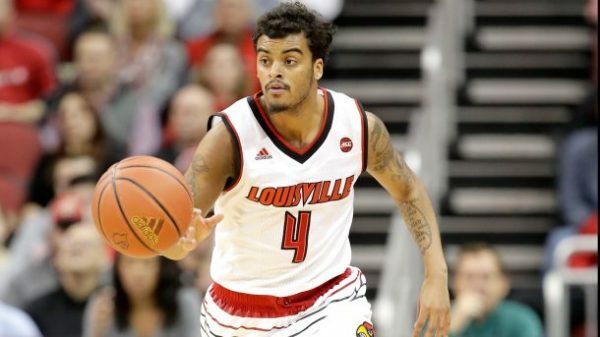 The most troubling part for Louisville, however, is the continued inconsistent play from point guard Quentin Snider. Snider is shooting a dreadful 29.5 percent from the field this season and is turning the ball over (16.1% TO rate) at a career-high clip. This match-up between former Big East foes will feature another highly-touted point guard not living up to preseason hype in Seton Hall’s Khadeen Carrington. The senior shot 38.2 percent from three last year but has hit on just 6-of-24 attempts this season. Tennessee (#27) at Georgia Tech (#63). The Yellow Jackets will first take on Grambling on Friday night before hosting the Volunteers in Atlanta Sunday evening. This game is notable because it marks the return of star forward Josh Okogie, who has been suspended for the first six games of the season. Okogie (16.1 PPG, 38.4% 3FG last season) will certainly boost Georgia Tech’s offense, but head coach Josh Pastner will be most excited to add his toughness to the lineup. The Volunteers don’t have a lot of size in its frontcourt this season, but they play as physical as any team in college basketball. Just ask Purdue, a team which Rick Barnes’ group bullied in an upset victory at the Battle 4 Atlantis. Keep an eye on undersized Volunteers’ forward Grant Williams (26.7 PER), who stands just 6’5” but weighs 234 pounds and rarely gets outmuscled around the rim. This entry was posted on Friday, December 1st, 2017 at 8:01 am by Mick McDonald	and is filed under acc, feature, microsites. Tagged: ahmed hill, georgia tech, joel berry, josh okogie, louisville, marek dolezaj, north carolina, oshae brissett, quentin snider, syracuse, virginia tech. You can follow any responses to this entry through the RSS 2.0 feed. You can leave a response, or trackback from your own site.